Many members of ITSC own old military service rifles and to test these rifles and the shooters ability Mick Sparrow and I devised a course of fire based on 2 static targets and 4 turning targets along with a final reactive target challenge. It was slightly disappointing that only 8 members turned up on the day to shoot, but other events/national competitions were happening at Bisley on the same day, but the weather was good; everybody helped to set-up and the briefing went well. Barry initially had to explain the new shooting position of “Knelling” (the sound of a bell, especially when rung solemnly), yes, it was meant to be “Kneeling”. Great fun was had by all throughout the day and a chant of we want more of these days rebounded around the range. 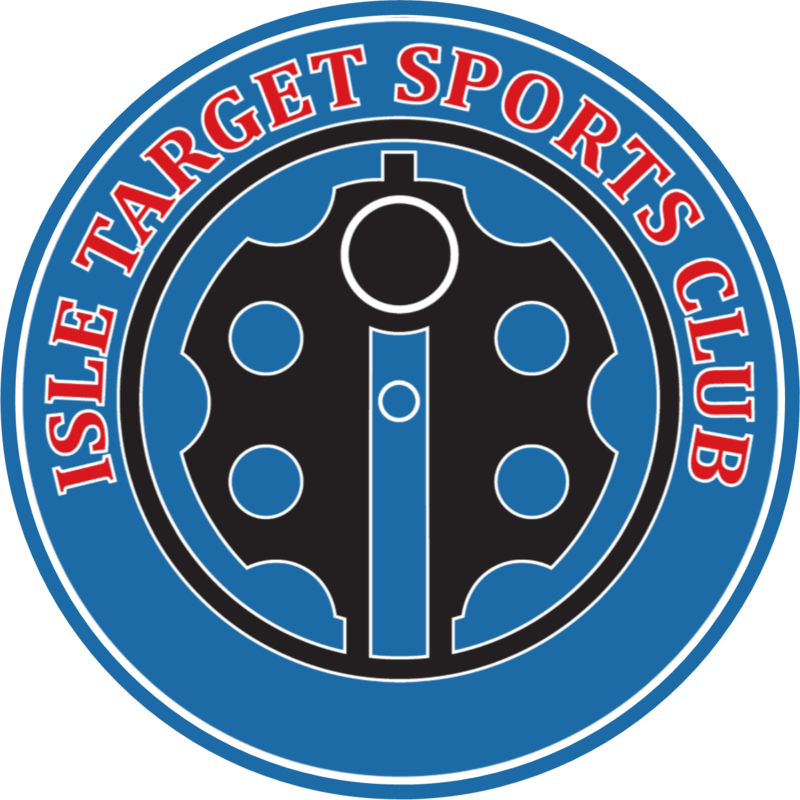 Pictures and videos of the day’s shooting, showing the competitors in their Standing, Kneeling, Sitting and Prone Shooting Positions and shooting, and sometimes hitting the reactive target can be found in the attached document and on the club website and members who attended should have already received the full video from Chris. We only had two members competing in the Minor category and the winner was Daryll B with a score of 237 points beating Chris C into second place with a score of 177 points. The Major competition winner was David F with a score of 219 points. David displayed magnificent shooting ability and accuracy on the static and turning targets using his trusted Enfield No 1 Mk3 .303 rifle with open battle sights. Second was Daryll B with a score of 216 and third was Matthew K with a score of 213. A very, very close competition and some good shooting for all 3 top positions.